Why is our world (especially our politicians) so polarized? Why do we act as if we believe that the greatest truth comes from opposing sides jousting rather than searching together for greater truth by including, encouraging, and creatively engaging a full range of diverse perspectives? 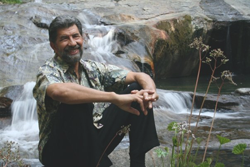 What is Dynamic Facilitation and how can it help us access our collective intelligence and our collective wisdom? Our guest today is Tom Atlee, co-director and research director of the Co-Intelligence Institute, a nonprofit organization he founded in 1996. 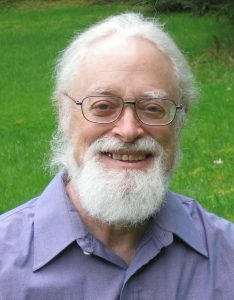 His early co-intelligence research in the late 1980’s focused on the relationship between group dynamics and collective intelligence, society’s capacity to function as a wise democracy, and the conscious evolution of social systems. 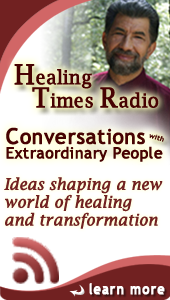 In this highly stimulating conversation we explore polarization and how we can instead awaken the inherent (and emergent) wisdom in a group. Tom will share the principles of dynamic facilitation, where people do not have to sacrifice their passion or their positions, where, instead, the energy of the polarization can be captured and guided towards channeling the energies surrounding our 21st century social and environmental crises into positive possibilities and system-transforming initiatives. 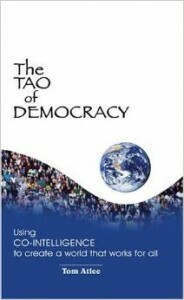 With compelling real-life stories, innovative ideas and hands-on guidance, this book shows how to engage the combined wisdom of citizens to solve complex social problems.It describes how powerful new forms of dialogue and deliberation enable diverse ordinary citizens to work together developing sophisticated public policy recommendations — even on technical issues. Demonstrating that groups, communities and whole societies can be more intelligent and wise collectively than most brilliant individuals, Tom Atlee shows how “collective intelligence” could revolutionize politics and governance, bringing wise common sense to every issue — from city budgets to terrorism to global warming. 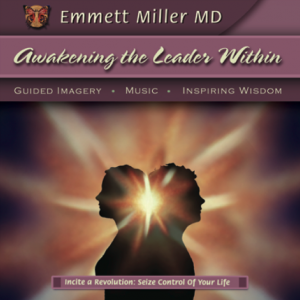 With Dr. Miller’s guidance, you will realize that within you is the power and the desire to change the way you think, the way you feel, and the way you behave – all the way from your personal health habits and how you behave in relationships to how you participate in your family, your community, and in your world at large. Dr. Miller, live and in person, enhanced by rich B-roll images, originally presented to the Academy for Guided Imagery in 2008. 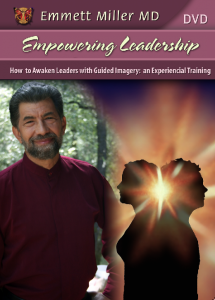 This program is an Introduction to the notion of the inner leader, how the inner leader has been suppressed by family and community, and how to use imagery to awaken that potential. We are the leaders we have waited for! This presentation is an invitation to you to do your part.